Before the anniversary year, 2019, the worldwide exhibition of the series “bauhaus imaginista” with the effect of the influence of German art-rich school. This Wednesday, the Show opened in Moscow. The Moscow “bauhaus imaginista”-exhibition at Garage Museum of Contemporary Art on the example of the life and work of former Bauhaus teachers and students in Moscow to hang the complex between the Bauhaus and the Soviet Union. She focuses, in particular, a number of graduates and students, followed, in 1930, the second Director of the Bauhaus, the architect Hannes Meyer in the USSR: the architect Philipp Tolziner, should spend his whole life in Moscow, the architect and town planner Konrad Püschel, and the architect Lotte Stam-Beese, the first woman who studied in the building Department of the Bauhaus Dessau. After the implementation of your ideas in the Western Russian city of Orsk, Lotte Stam-Beese, in 1935, went to the Soviet Union in the Netherlands, where it was due to their plans for the reconstruction of Rotterdam after the Second world war famous. 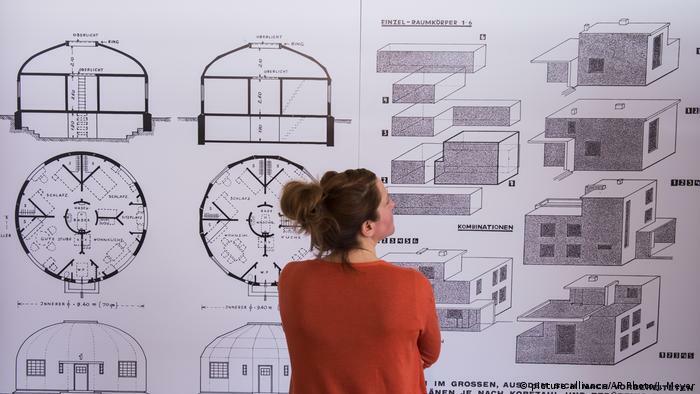 Through photographs, letters, collages, pages from collection books, diagrams, Manifestos, architectural drawings and city plans, the exhibition explores the relationship that the architects of the Bauhaus Dessau, the Soviet Union and to Communist and socialist Ideals. 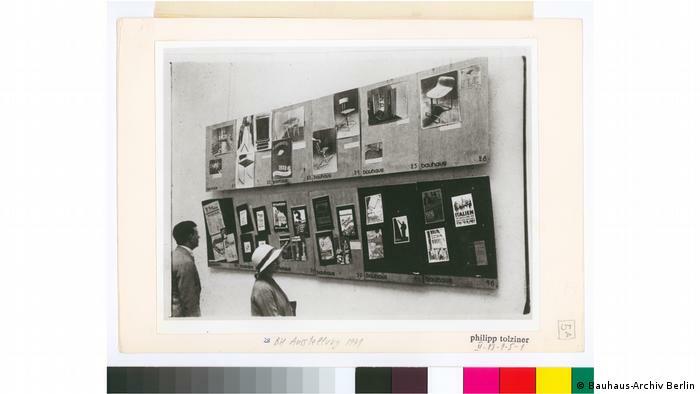 The Moscow exhibition follows in the Chapter “the bauhaus imaginista: Moving Away” exhibition in Hangzhou in China. 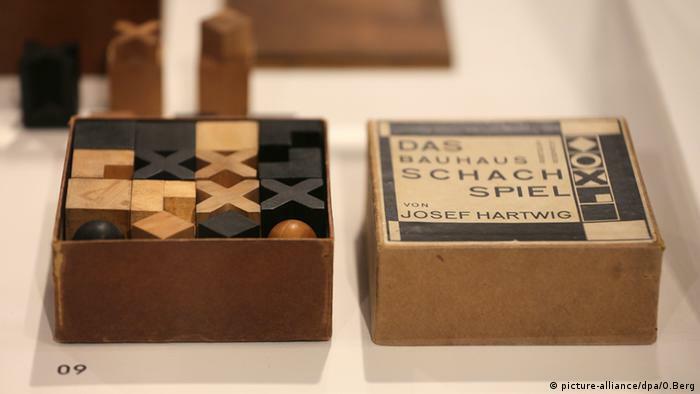 Both exhibitions have investigated how universal design principles of the Bauhaus in different cultural and political contexts, developed, adapted, extended or renewed. 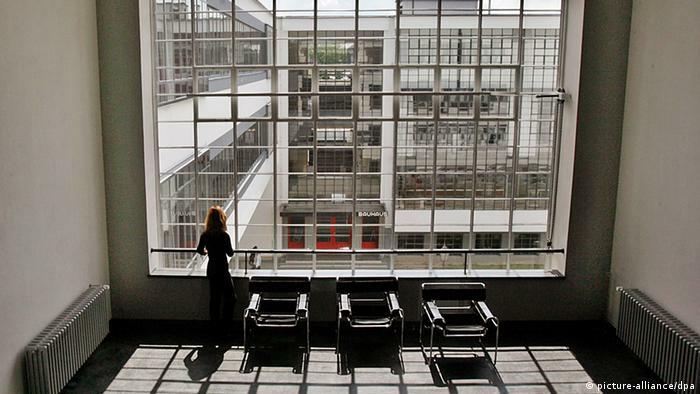 The Bauhaus wanted to determine the relationship between education, art, and society. This approach can be found in Walter Gropius’ Manifesto of 1919, the Bauhaus with other movements in the 20th century. Century, in Japan and Russia. is realized. Curators are Marion von Osten and Grant Watson. In 2018, four independently developed exhibitions in China, Japan, Russia and Brazil will be shown, the discourse-oriented events in Morocco, the USA, Nigeria and India are added. From March to June 2019, a final exhibition of the “bauhaus imaginista is shown” in the house of the cultures of the world. The Moscow Show runs until the 30. November 2018. Walter Gropius in 1919, the Director of the newly founded State Bauhaus, which was created from a merger of the Grand Ducal-Saxon Academy of fine arts and the school of arts and crafts in Weimar. 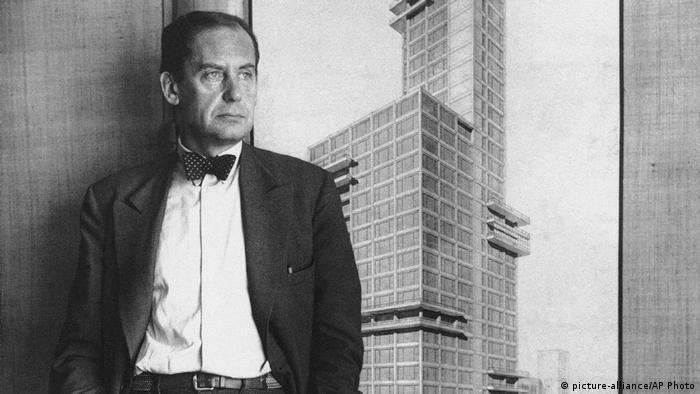 Although Gropius as an architect at the art and design school came, however, a separate architecture Department was first established in 1927. 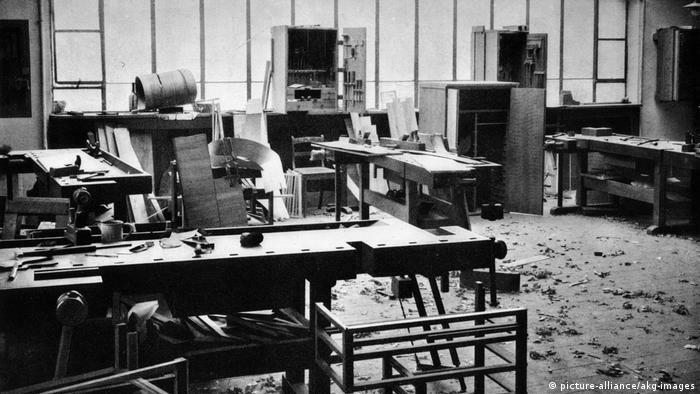 In the Bauhaus Manifesto of 1919, Gropius wrote: “we Form a new Guild of craftsmen without the divisive class pretensions that endeavoured to raise a prideful barrier between craftsmen and artists!” Influenced by modernism, the British Arts-and-Crafts movement, and constructivism, he spoke in favour of the idea that the Design of the community should serve. The fundamental principle of the Bauhaus was “Form follows function”. Buildings or objects should be designed according to their function by means of simple, but elegant geometric shapes. An example for this concept is that of Josef Hartwig designed chess, the stylized figures and the possible chess moves and the rank order recognize. Through the interdisciplinary approach of the art school debated by professors and students of the fine arts, graphic design, architecture and product and furniture design, together, about how people live in a modern world. Thus, they developed the romantic concept of the “total work of art”. At the Bauhaus school under some of the important artists were. 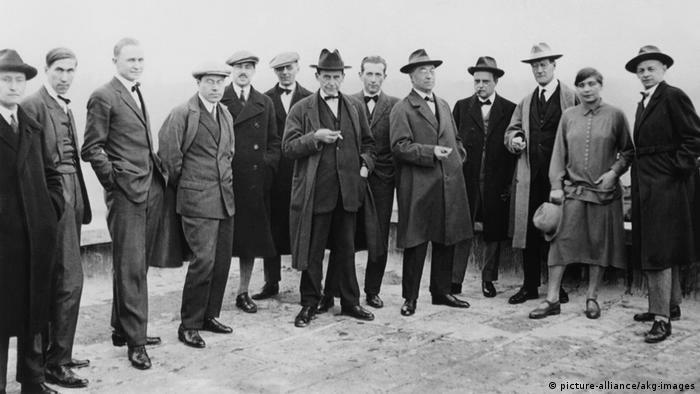 This photo from 1926 shows, left to right, Josef Albers, Hinnerk Scheper, Georg Muche, Laszlo Moholy-Nagy, Herbert Bayer, Joost Schmidt, Walter Gropius, Marcel Breuer, Wassily Kandinsky, Paul Klee, Lyonel Feininger, Gunta Stölzl and Oskar Schlemmer. Although the Bauhaus for its minimalist style is known, invested students and professors in costumes, surprisingly, a lot of time in the design of a surreal Party, such as Farkas Molnar described in his Essay “Life at the Bauhaus” (1925). From the impromptu celebrations of productions, such as the “Triadic ballet” by Oskar Schlemmer, developed later. Political tensions have led several times to the closure of the art school. In 1925, she moved from Weimar to Dessau. As the Nazis took in the city’s control, had to close the school in 1932, again. The re-opening in Berlin, was of short duration. The Nazi Regime accused the Institution, to create “degenerate art”. In April 1933, the school was abandoned for good. The former employee of the art school were not to be discouraged, to spread the idealistic concepts of the Bauhaus from exile. 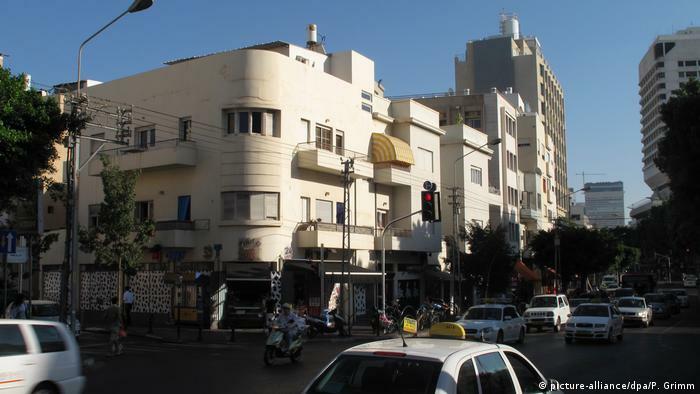 Jewish architects were involved in the design of the White city in Tel Aviv, which consists of around 4,000 buildings in the Bauhaus style, and since 2003, a world heritage site. Modern, affordable, modular furniture, most think today, certainly at Ikea. However, the concept was not born in Sweden, but is inspired by the classic Work of the Bauhaus designers. 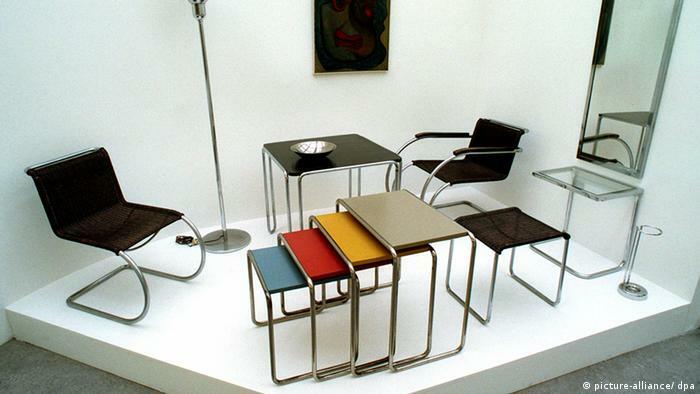 The picture shows the legendary “cantilever” and other furniture from Marcel Breuer and Ludwig Mies van der Rohe. 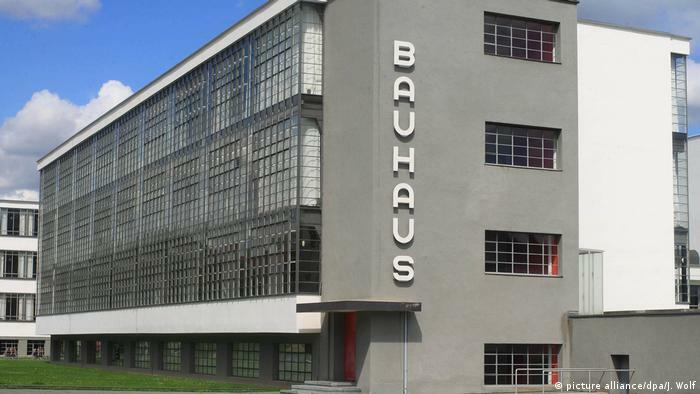 The Bauhaus celebrates 2019 100. 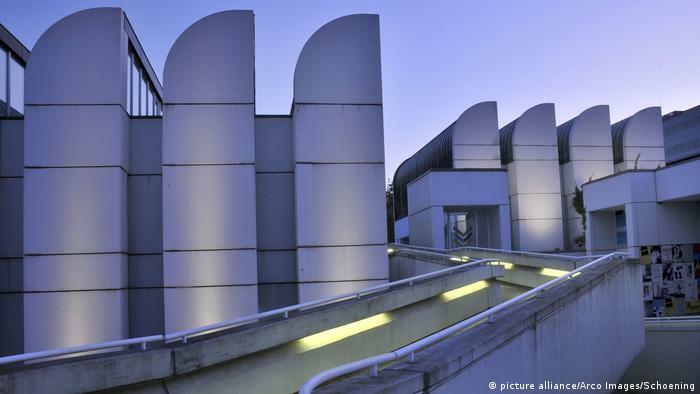 Birthday with many special exhibitions and three new museums in the cities in which the art school was once location: Weimar, Dessau, and Berlin (in the picture, the Berlin Bauhaus-Archiv). 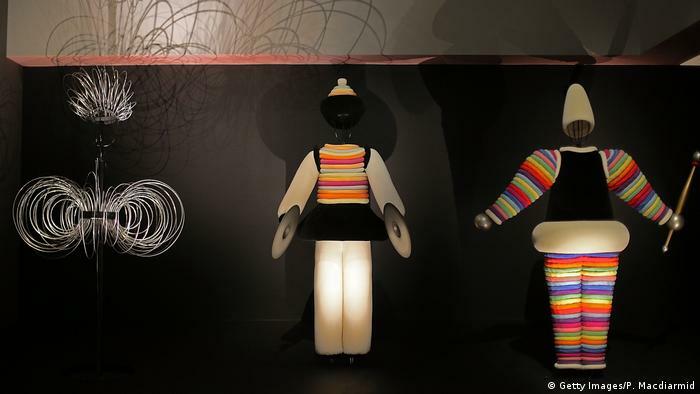 The anniversary exhibitions of design classics are present, as well as never-before-exhibited treasures, which are created at the Bauhaus.